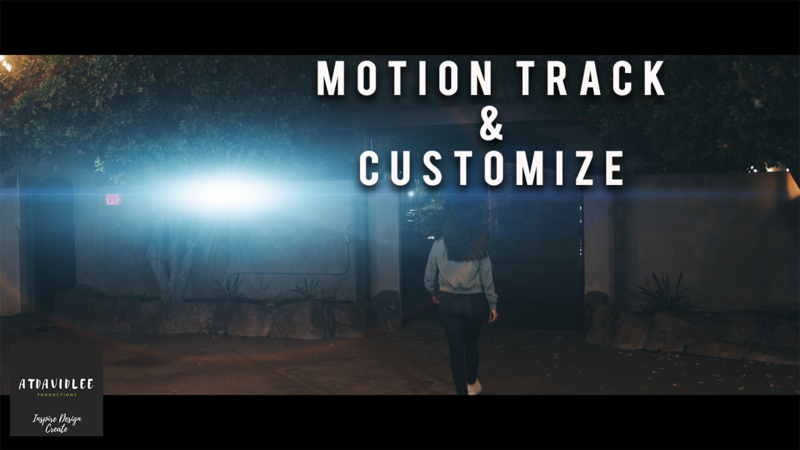 In this video i’ll be teaching you how to use knoll light factory ez motion tracking to create anamorphic lens flares in after effects! This is a really cool way to create your favorite blockbuster cinematic lens flares using Knoll Light Factory EZ. Knoll light factory EZ is part of a suite of plug-ins inside of Red Giant Universe. You guys have seen me talk about Red Giant software for a long time now, i’m not sponsored or affiliated with them in any way I just stand by their products as I use them all the time! Here’s a link to purchase Universe and you can even try it for free which is great! They usually have sales around the holidays so be on the look out! Thanks again for watching! Don’t forget to hit the LIKE button if you liked the video and SUBSCRIBE to my channel so you’re notified of new content coming out!